We now have a better idea what type of game ReCore actually is. ReCore remains one of the most interesting/mysterious games Microsoft has been showing for a while. Although we did get a gameplay trailer at the show this year, it didn’t tell us much. We do, however, have a new video that illustrates the gameplay loop a bit, and shows off some of the character abilities for combat and traversal. The game’s main mechanic of using the orb to change the form of your robot buddy can definitely be seen here, but it’s not the main focus. Here it is, courtesy of Gamespot. 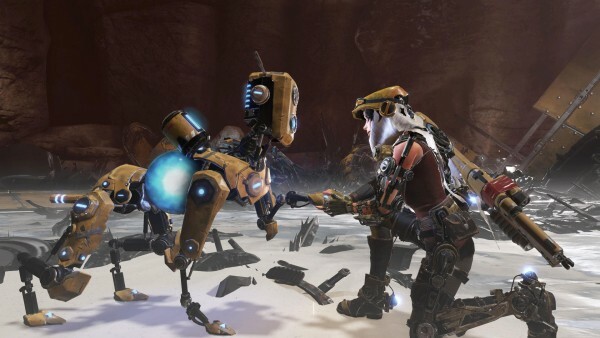 ReCore is out September 13 on Xbox One and Windows 10 PC.